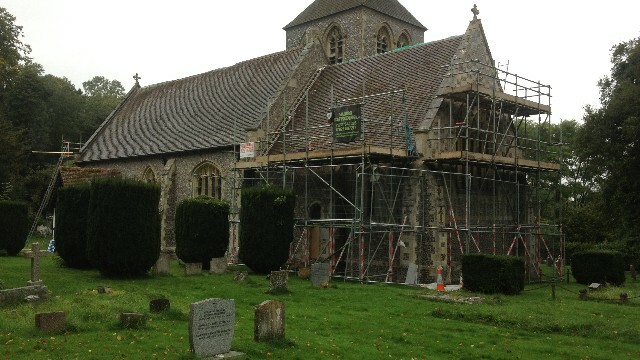 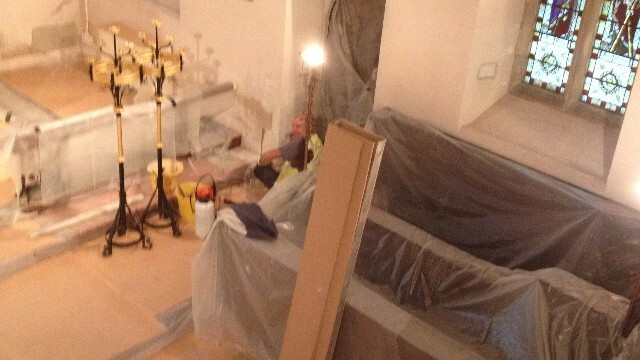 4R Building Limited - Rebuilding the Past - East Stratton Church. 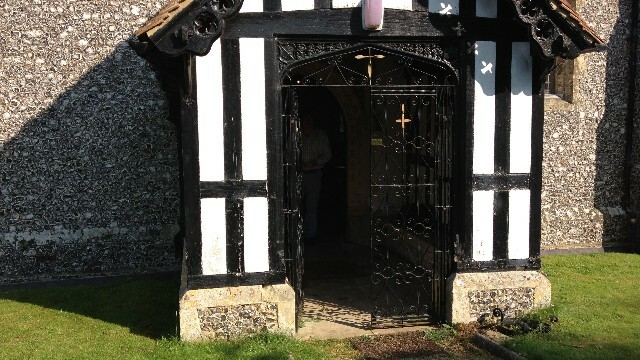 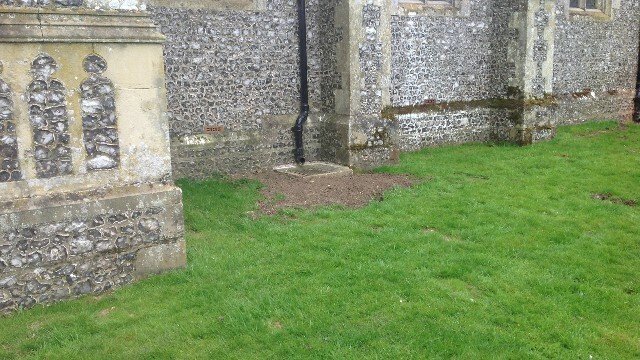 The old church in the village, which had been largely rebuilt in 1810, was demolished and a cross was built in its place. 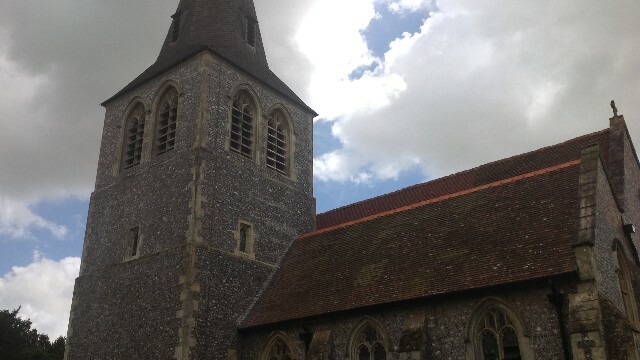 The new church of All Saints, was built in 1885-1890 and opened in 1888. 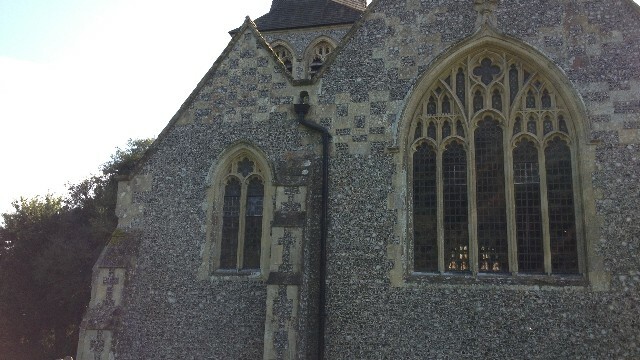 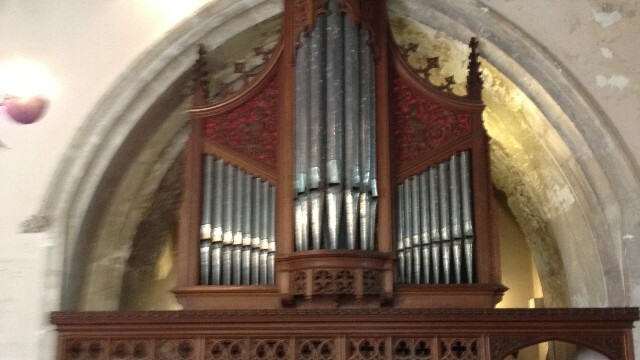 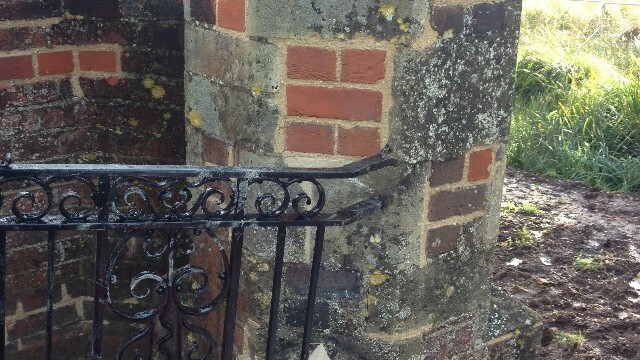 It is in 15th Century style from designs by Sir Thomas G. Jackson in chalk with flint and Chilmark stone dressing. 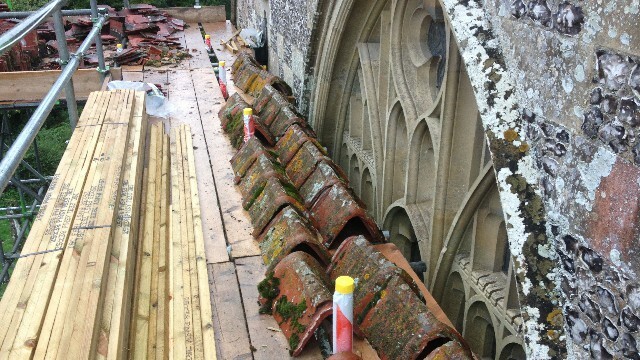 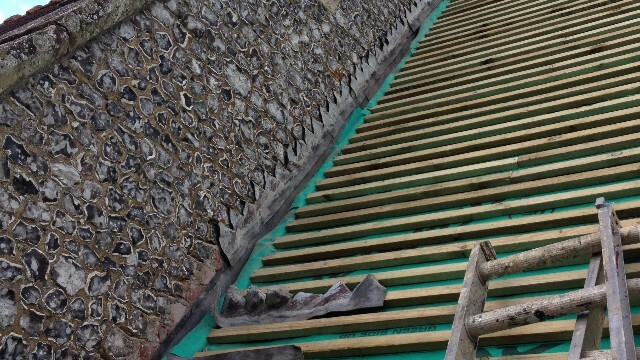 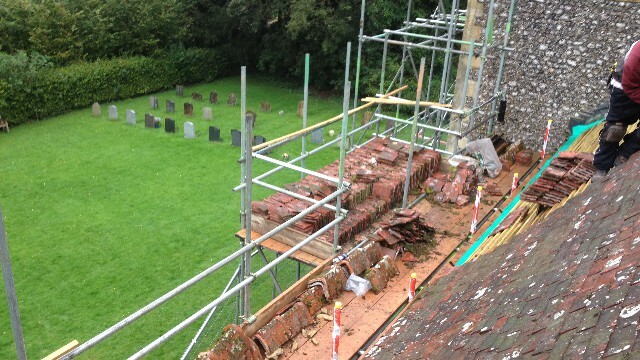 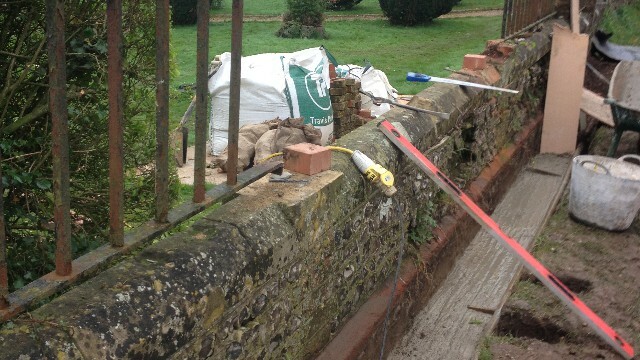 Restoration of roof and flint walls. 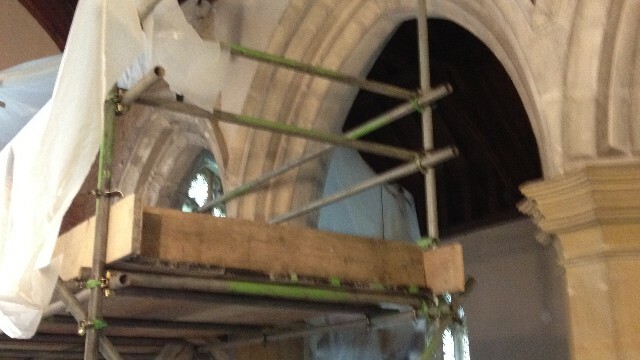 We used a bosun's chair to repair the spire. 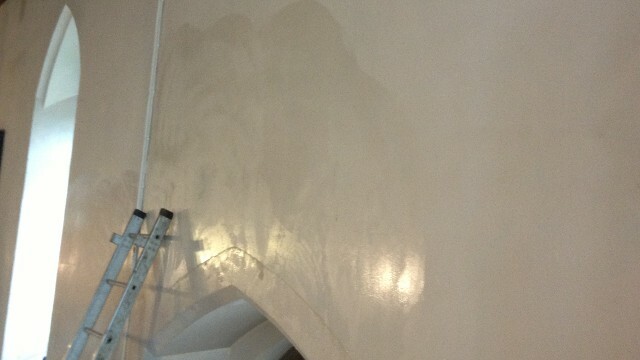 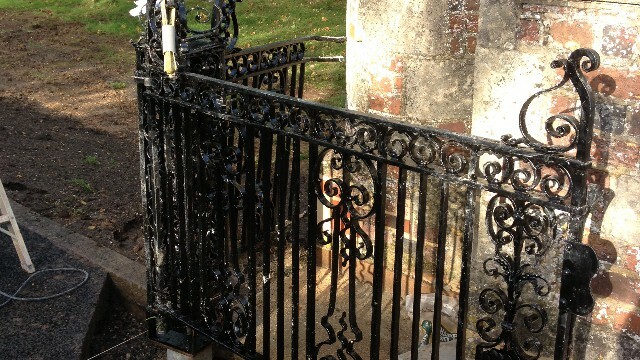 Treated and future-proofed against distemper. 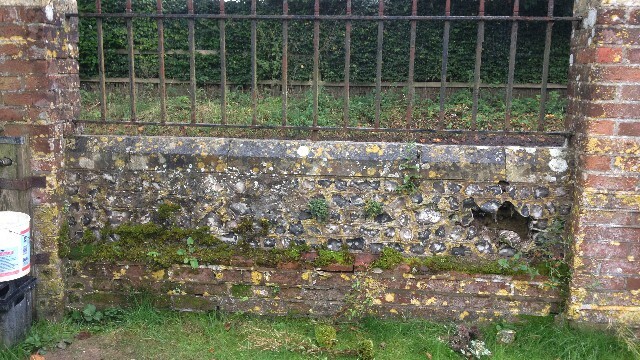 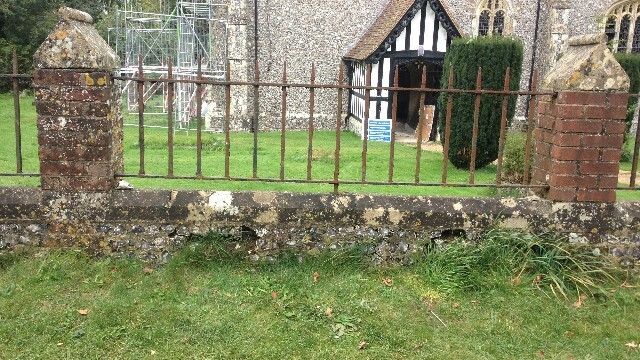 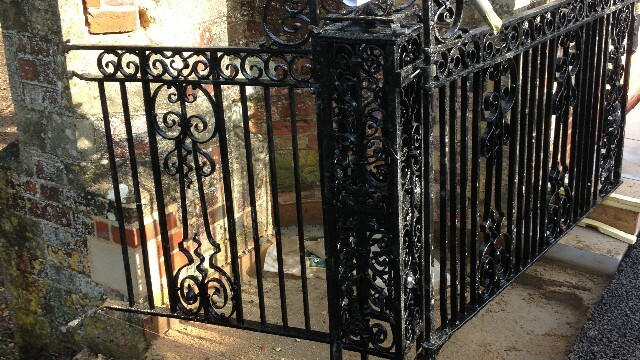 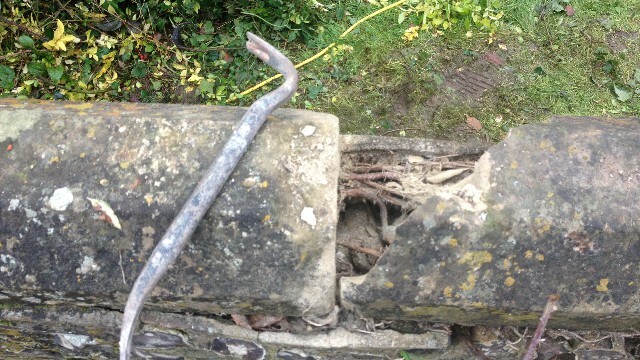 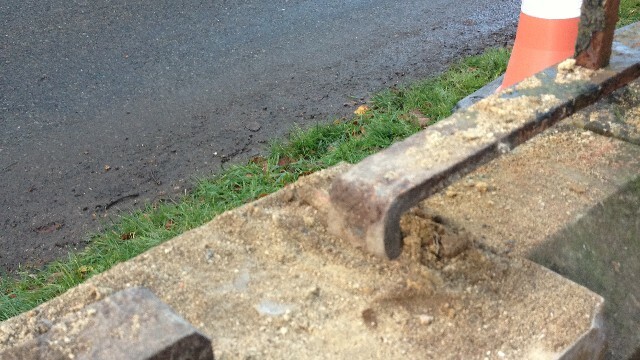 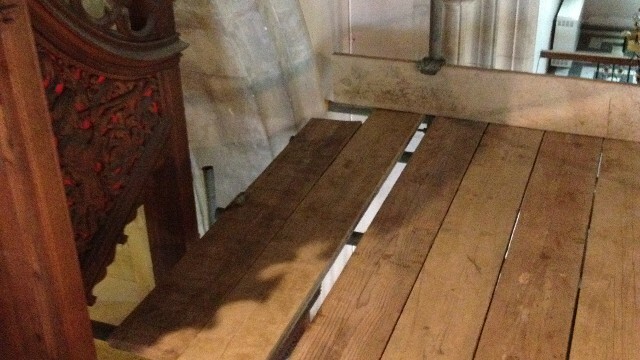 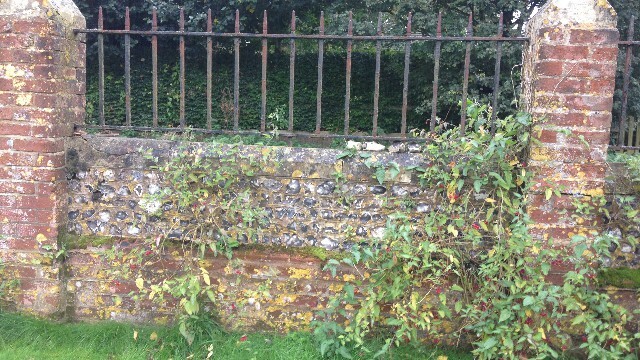 The iron railing wall on the church boundary needed restoration and re-seating. 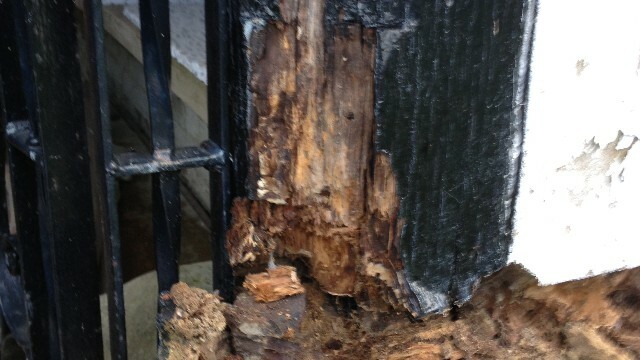 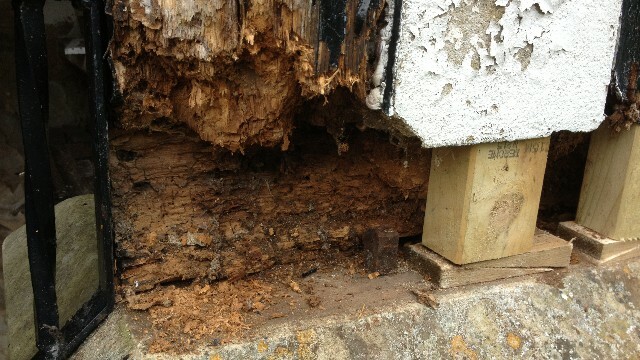 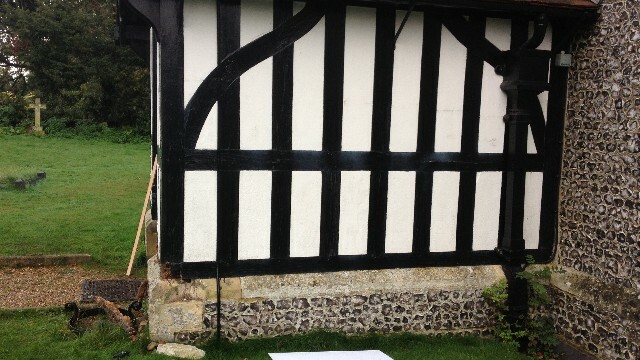 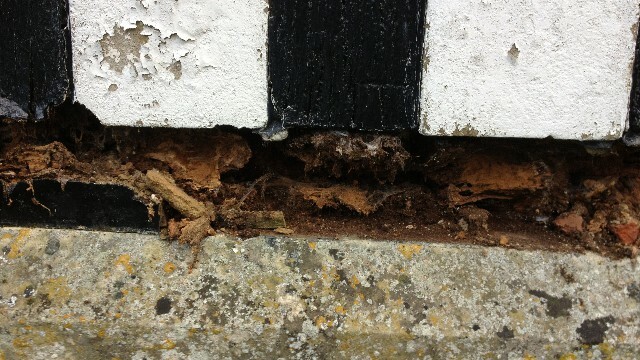 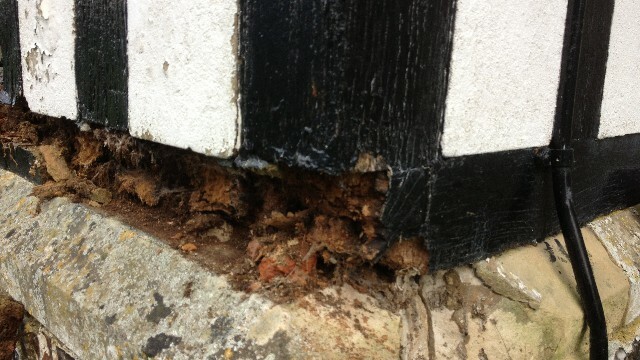 Replacement of rotten wood in the timber porch. 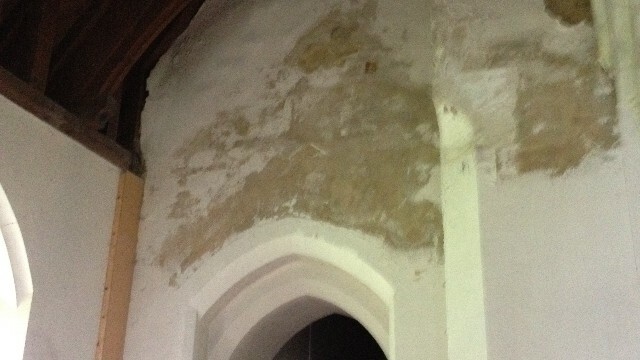 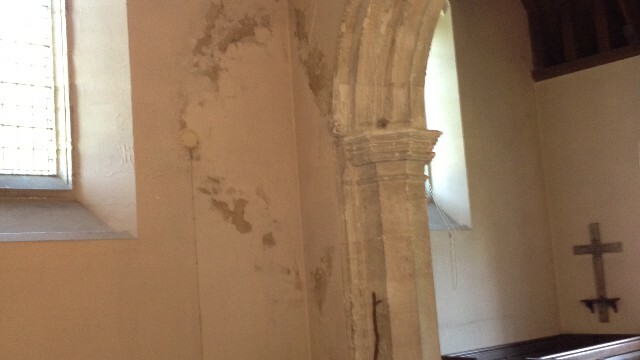 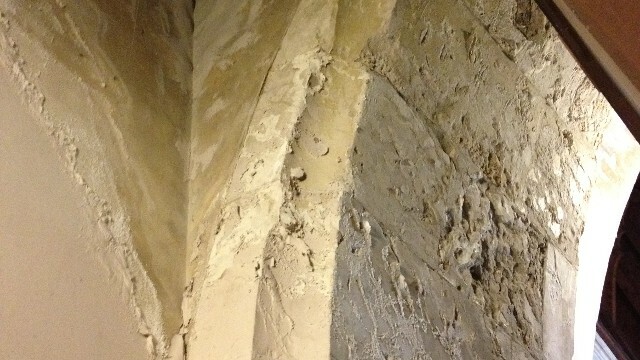 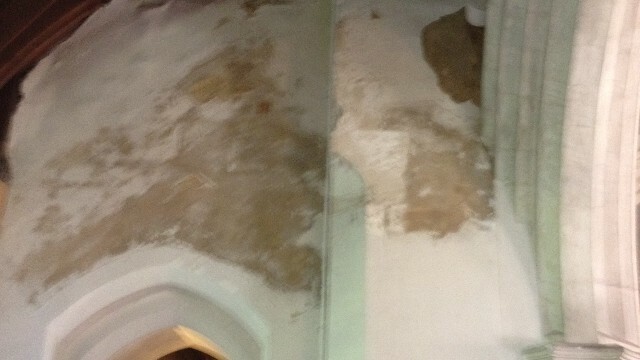 Several areas of the interior walls required attention for damp and subsequent crumbling.